Current: What is Story Point in Agile? How to Estimate a User Story? A story point is a metric used in agile project management and development to estimate the difficulty of implementing a given user story, which is an abstract measure of effort required to implement it. In simple terms, a story point is a number that tells the team about the difficulty level of the story. Difficulty could be related to complexities, risks, and efforts involved. 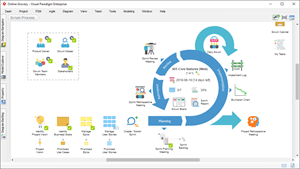 Story point estimation, a kind of relative estimation, is typically performed at the Product Backlog Grooming Sessions and the Product Backlog is evaluated by the team who responsible for the actual development and testing work. If the Sprint Plan is readily to be conducted efficiently? Is there enough information to complete these matters? 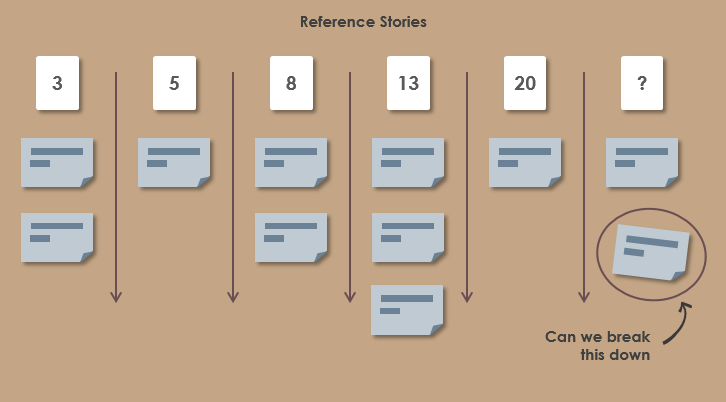 Is the user story split reasonably? 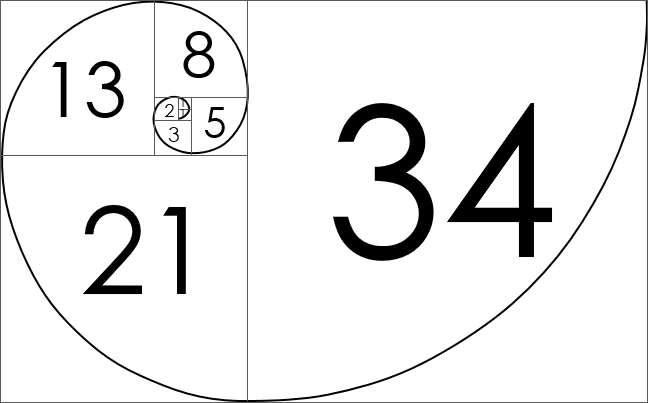 When the development team conducts an estimation, it is recommended to abandon the traditional “human-day” assessment method, using the point of the story point, using the Fibonacci number (1, 2, 3, 5, 8, 13, 21…) to estimate the story point (see Planning Poker article for detail). How to do Agile Estimation? In order to do that each team would have to find a baseline story. It does not necessarily to be the smallest one, but the one that everyone within the team can resonate with. Once determined, sizing of all the user stories should be initiated by comparing them against the baseline. When estimating new stories all you have to do is pick a story and say: “will this take longer than reference story x?” or “will it be less than reference y?” With enough reference stories there should be a suitable comparator to find a similar sized story and give it the same points or a bit more or a bit less based on a considered factor. In addition, it is important to note that when the single story point of the assessment is greater than 21, the user story needs to be split again, and the single user story point is no more than 8 is the most rational state.